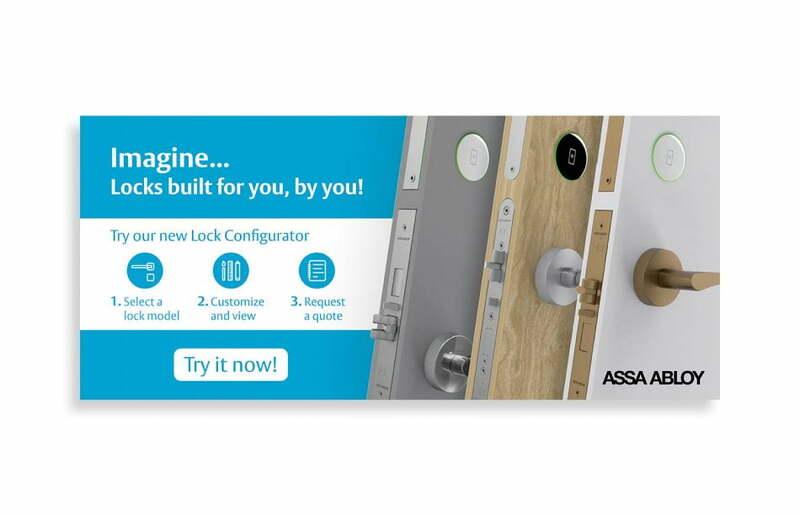 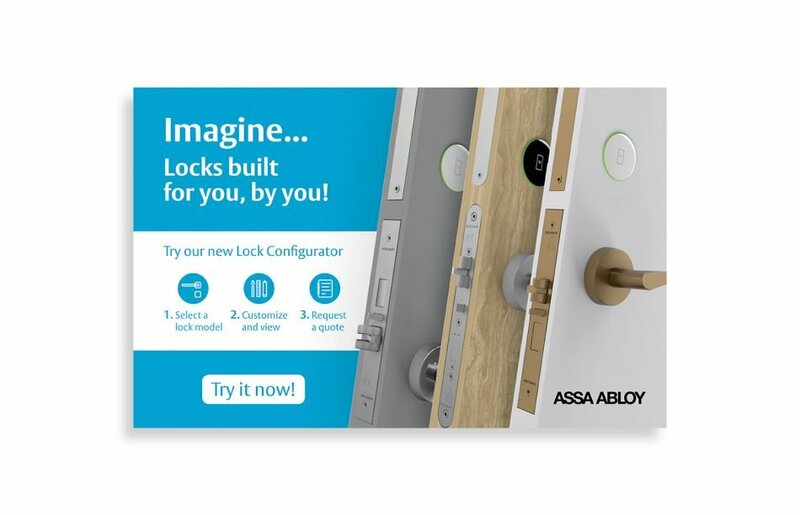 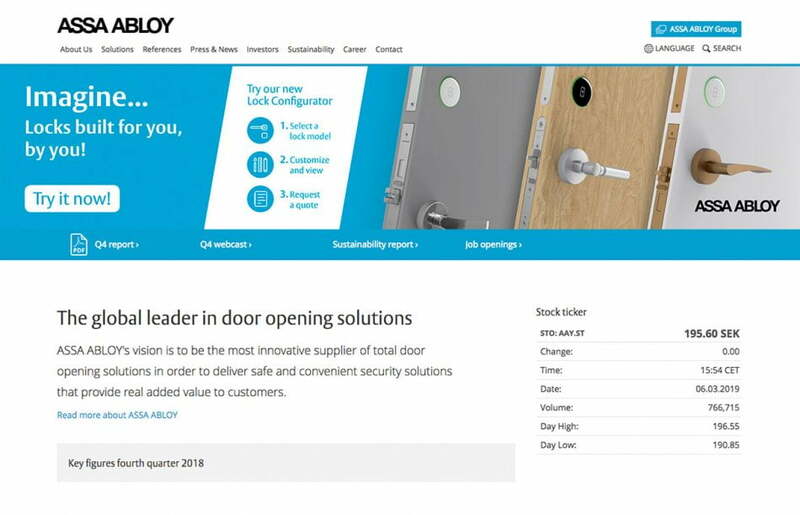 Campaign design to present new products for ASSA ABLOY, a leading brand in security systems and complete door opening solutions. 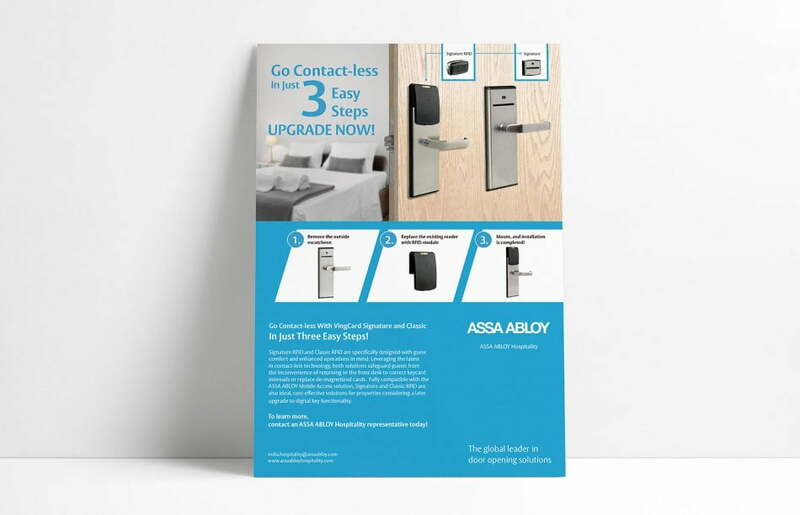 For this promotional campaign we developed the concept, image and graphic design based on company’s style line. 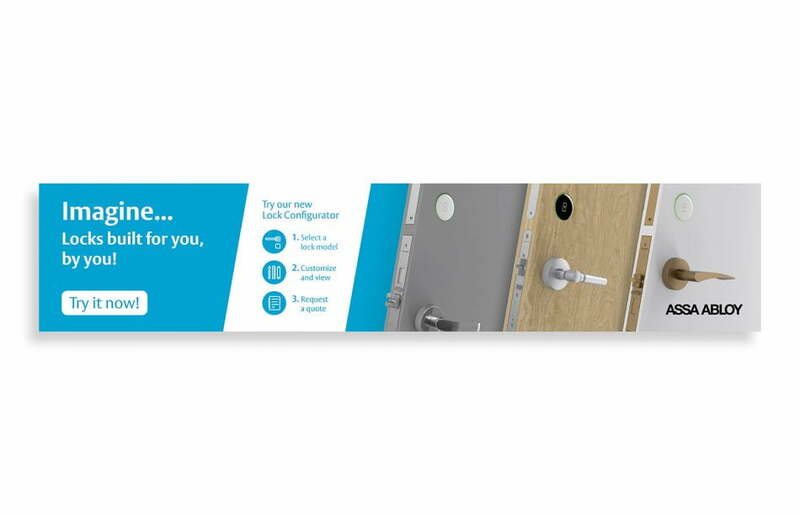 Applying it to different graphic elements such as posters and banners.